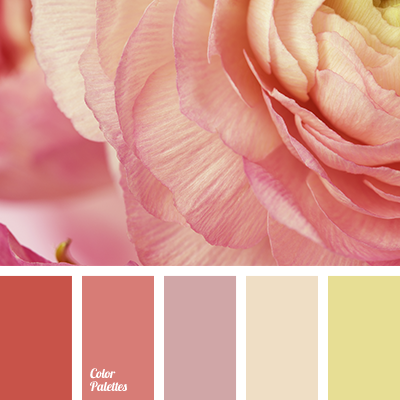 "dusty" pink color, beige color, bright yellow color, color matching for repair, color solution for house, orange color, pale pink color, pale purple color, pink color, shades of pink, warm colors, warm orange color, yellow color. 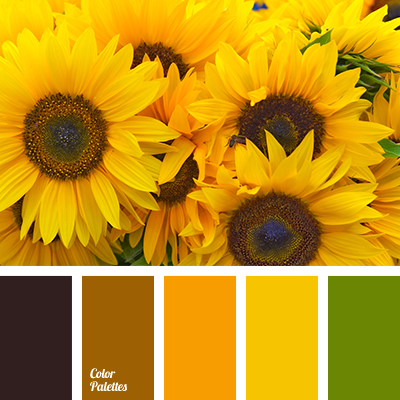 almost black color, color of leaves, color selection for house, dark-orange color, dirty brown color, green color, saturated orange color, shades of orange, warm colors, warm orange color, warm yellow color, yellow color. 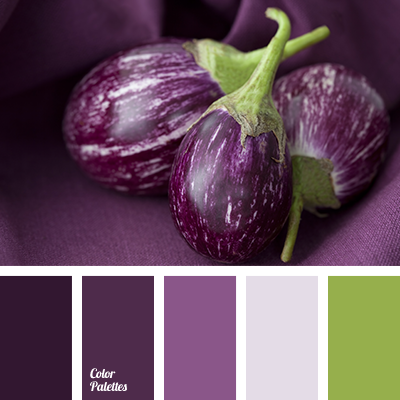 color of eggplant, color solution, colors for decor, dark violet color, eggplant color, light lilac, light violet, lilac, lilac-violet, monochrome color palette, monochrome violet color palette, palettes for designer, purple, selection of color, shades of pink, shades of violet. 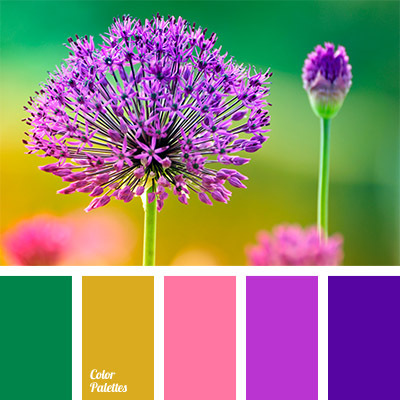 blue-violet, bright colors, bright violet, color of violets, contrasting combination, dirty yellow color, green, green and pink, green and violet, pink and violet, purple, shades of yellow and green, warm colors, warm shades, yellow and green, Yellow Color Palettes. 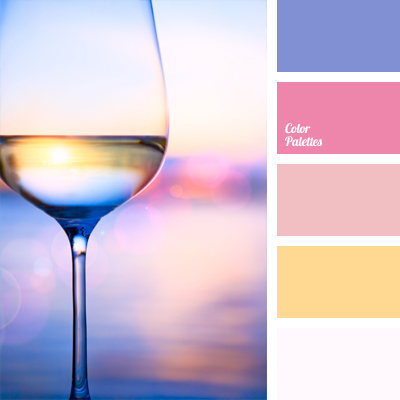 colors of pink sunset, colors of sunset at sea, delicate pink, delicate yellow, honey color, pastel shades, pastel tones, Pink Color Palettes, pink shades, pink sunset, shades of pink, sunset colors, violet-blue, warm colors, warm shades. 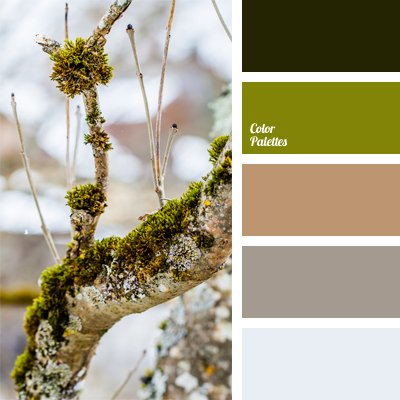 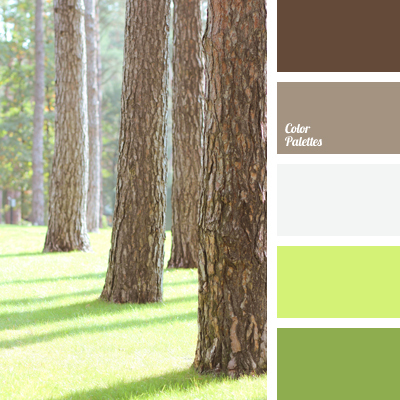 brown with gray tint, color combination of summer, color of fresh grass, color selection, dark green, gray-brown, gray-brown shades, light green, pastel colors, salad green, shades of brown, shades of green, warm colors. 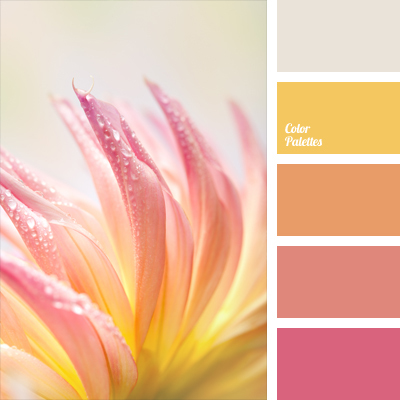 color for a wedding decor, color matching, color palette for a wedding, color solution, delicate color shades of beige, Pink Color Palettes, silver, warm colors, yellow and orange, yellow and silver.